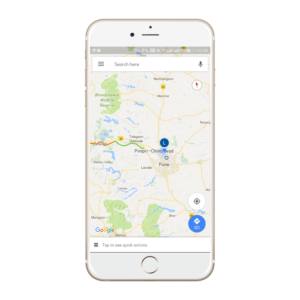 Now a Days mobile map service help us in our day to day life. We can find any place in a new area, finds petrol pumps, ATM’s, hotels and many more in the help of map. Now we will come to our topic, how we can track our family members phone number for safety concern. These two things are common in all smart phone. 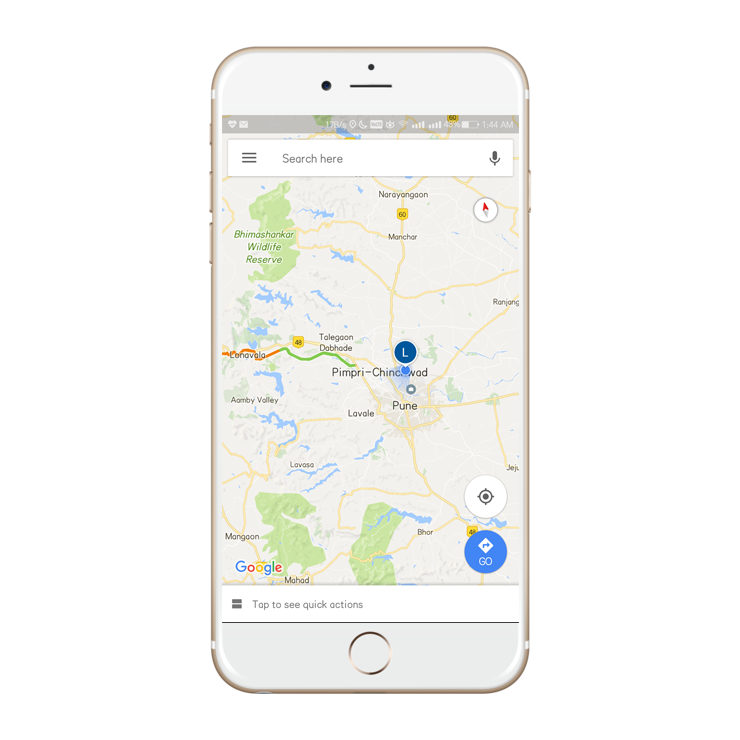 If you are using iPhone then you have to install google map. Open google map on the two device. 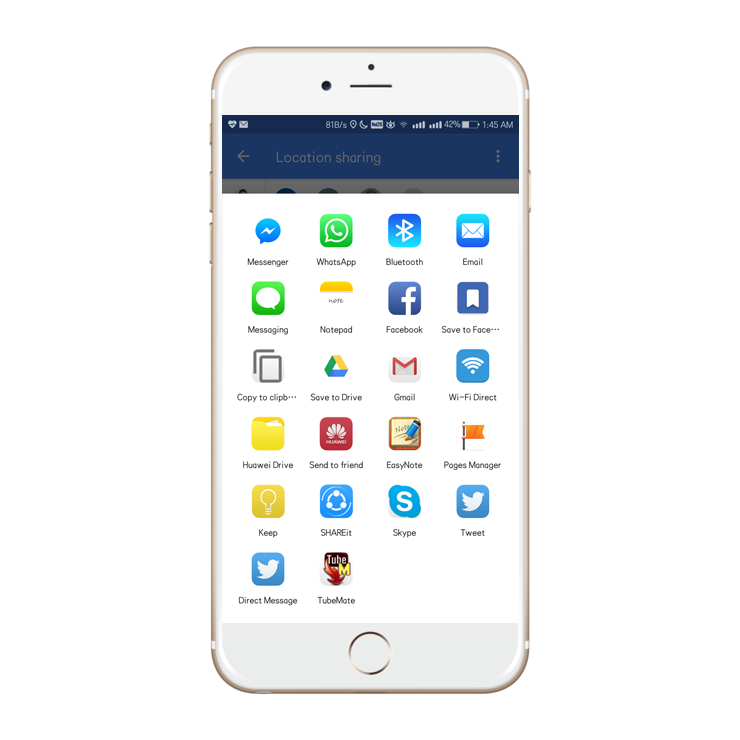 from one smart phone go to menu,under menu you will find location sharing. 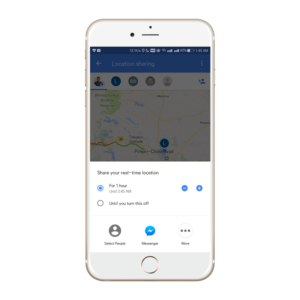 Click on that you will find the location sharing screen. on the side you can see a – & + symbol you can increase the time for sharing. 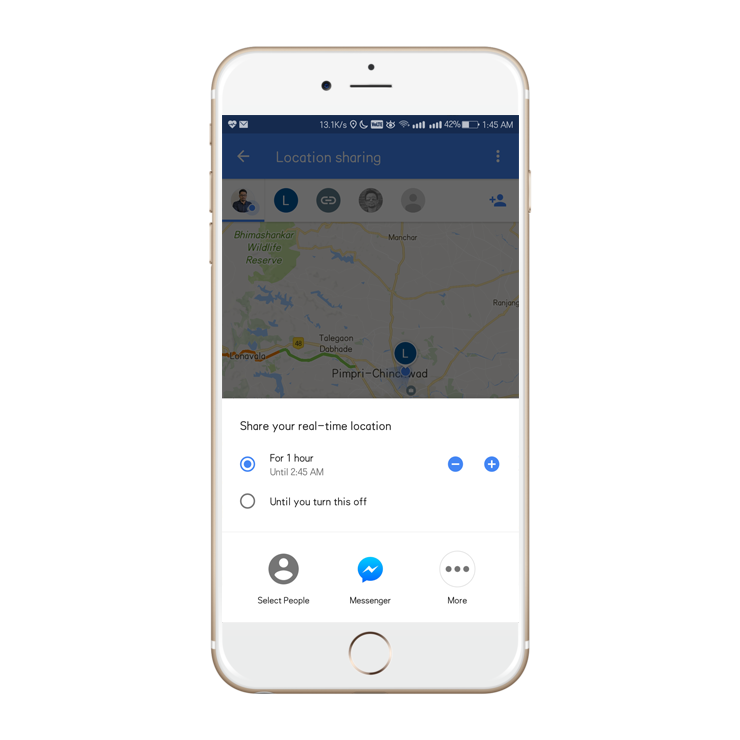 If you will choose this option you can share your location for a limited time. 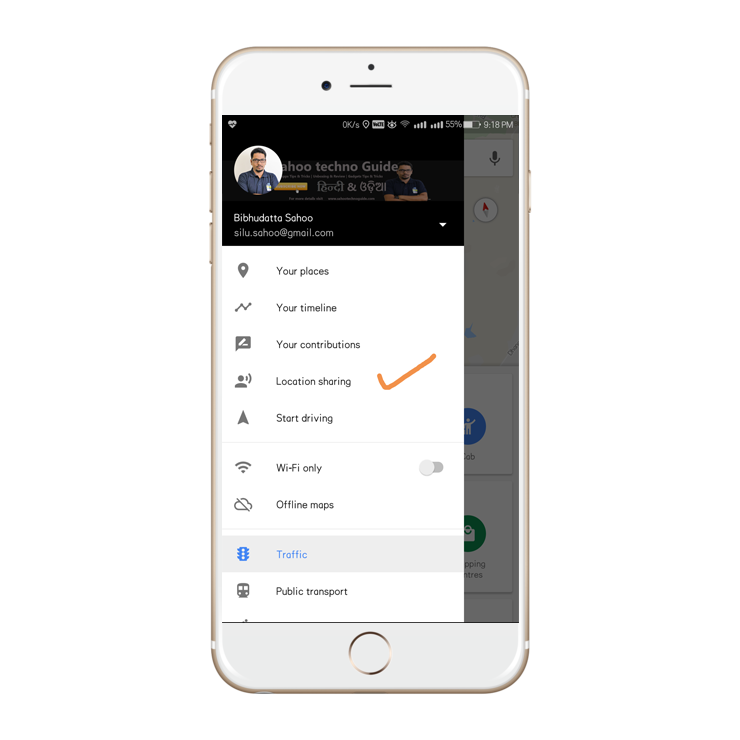 If you will choose this option, it’s as like a permanent sharing option.it will disconnect until you will disconnect to that number.so it’s better to choose this option.Under this you can find an application drawer to choose how you can send the request. You can get the text message and mail option. Just send the request by text message or email. 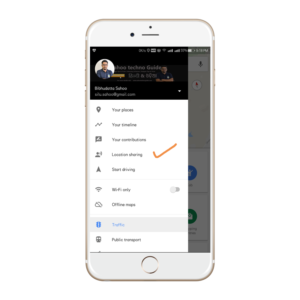 On the opposite phone they will get a request for location sharing by a text message or email. They have to accept the request.On the opposite site they will also get an option for 1hr or until you turn off. Advise them to choose the option of until you turn this off.That’s all now you both are track the location of each-other. 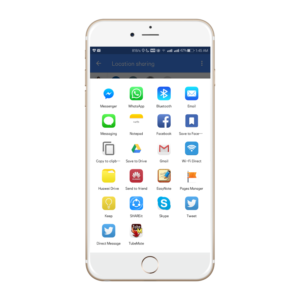 in this way you can track your family members smartphone. 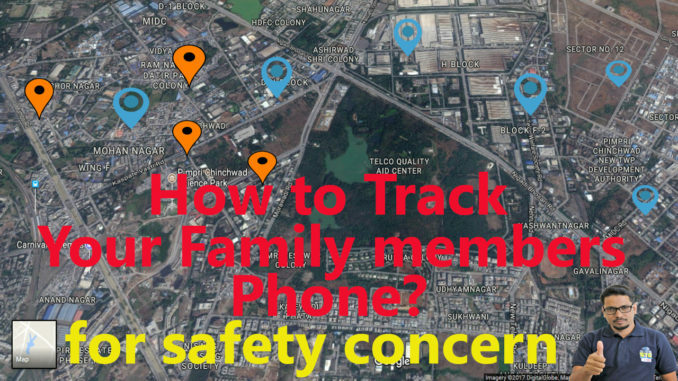 Now a day its necessary to track the smartphone of your family members for safety concern.